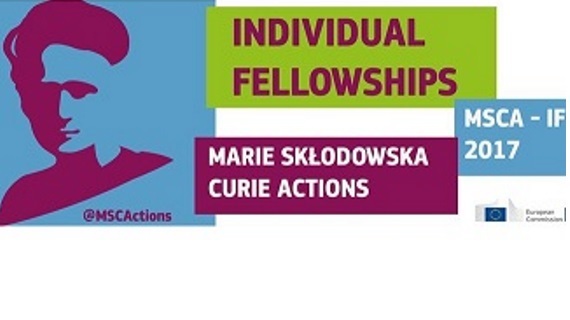 AREA Science Park organizes a one-day workshop on Marie Sklodowska Curie Individual Fellowship and its application.  Information on eligibility criteria, budget, evaluation process and tips to write a successful proposal will be offered to researchers willing to apply to the next call. A working group session is also foreseen, as well as a presentation on EURAXESS Services for researchers and their career development. The speaker will be Mr. Pierantonios Papazoglou, Scientific Coordinator of the Energy-Environment-Water Research Centre of The Cyprus Institute, and former MSCA National Contact Point and Programme Committee Member for Cyprus.